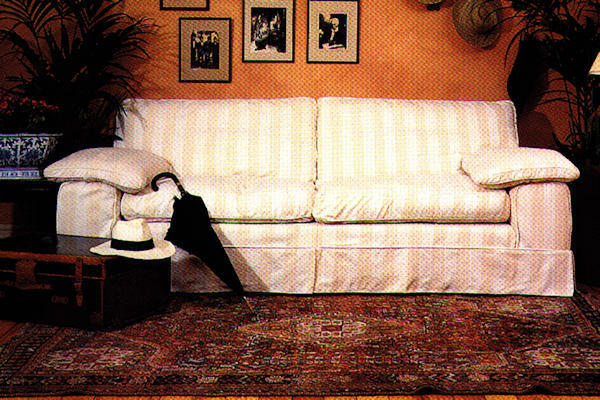 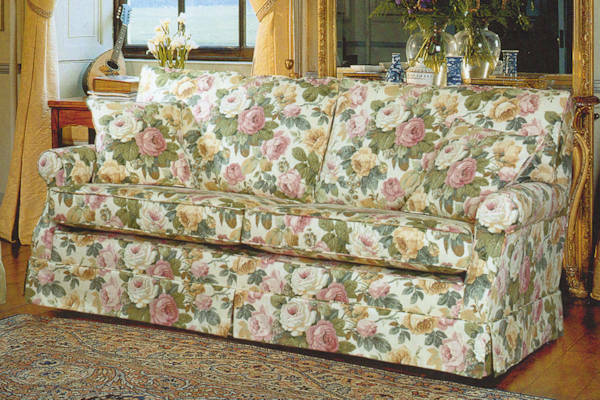 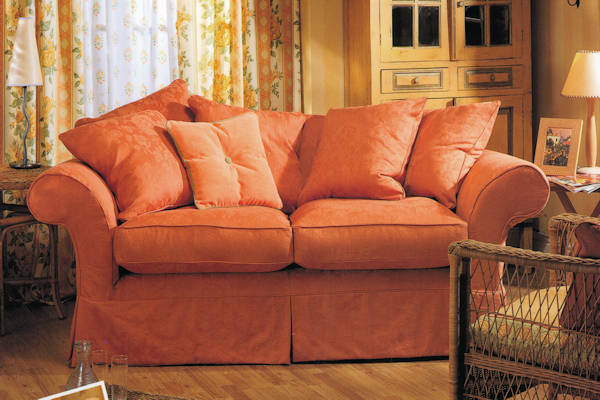 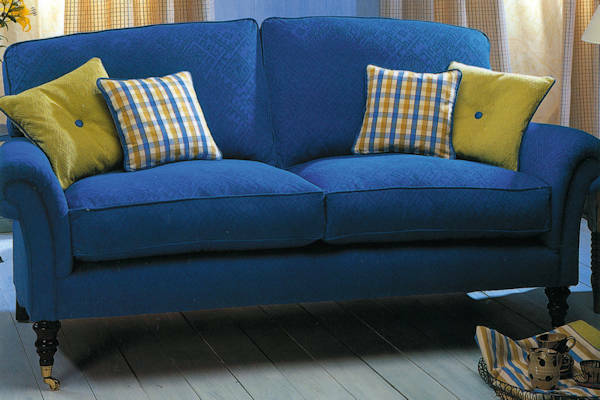 Furniture Loose Covers are easy cleaning with the option to change your styles quickly and easily, the flexibility of loose covers could be the ideal solution for your sofas or chairs. 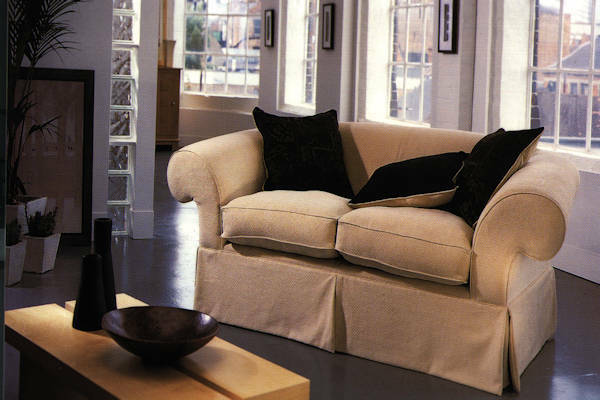 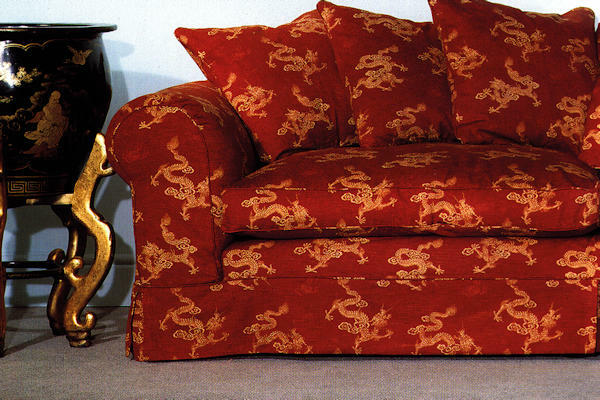 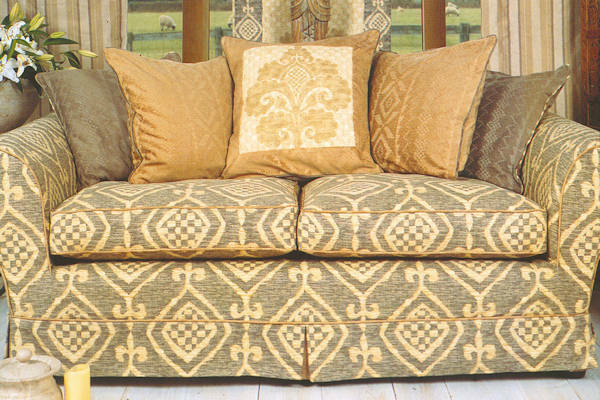 Individually hand tailored, each of our covers are made to measure to give your furniture the perfect fit. 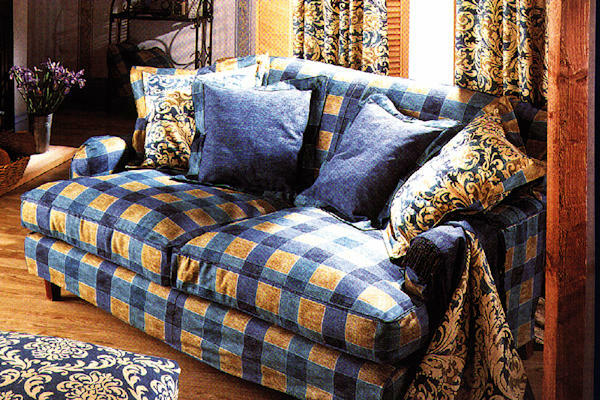 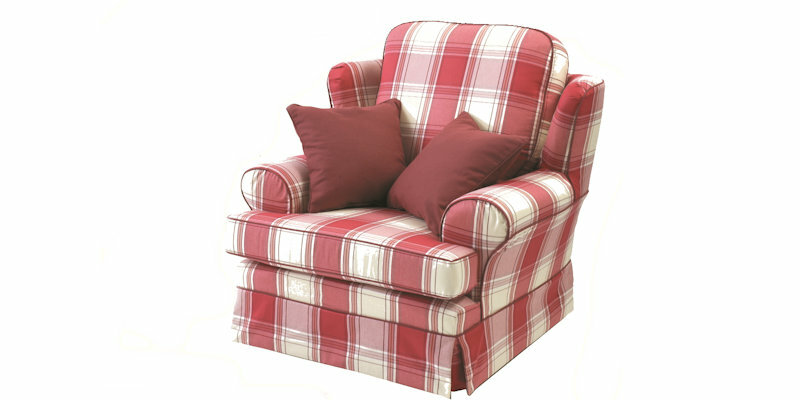 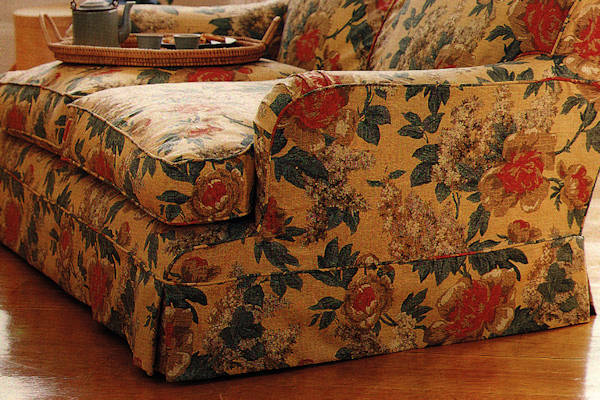 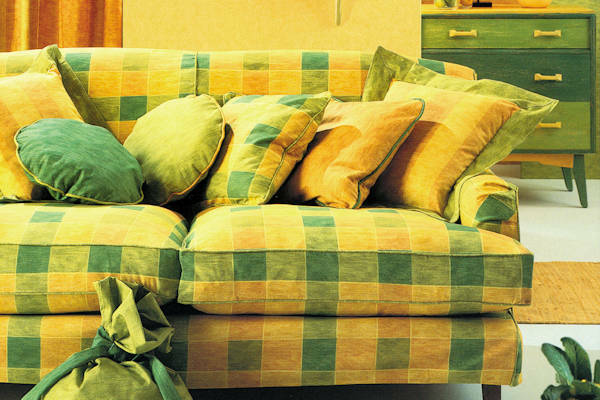 Nearly all our upholstery covers are machine washable which makes regular cleaning really easy. 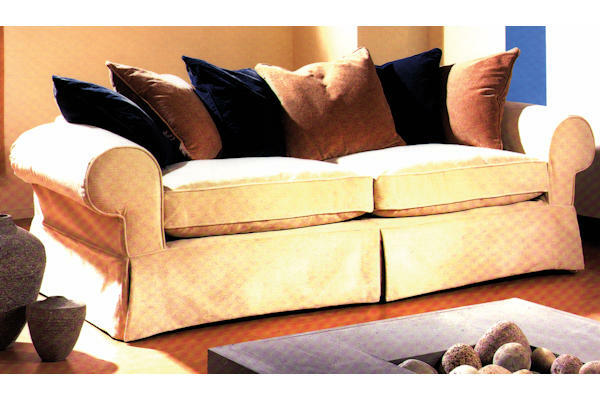 At Anthony Dykes we can fit almost any style and we will be delighted to give you a quotation for this excellent practical alternative.